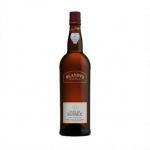 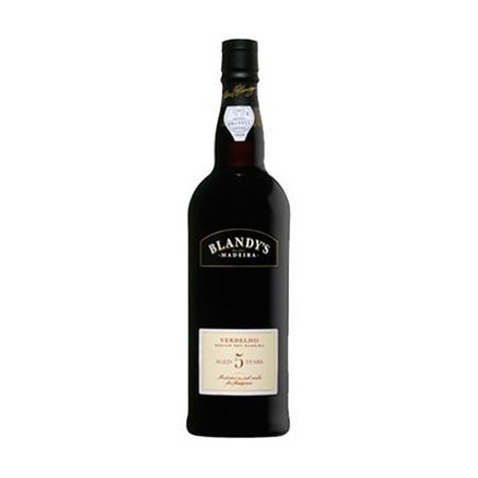 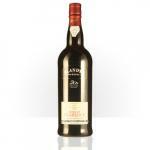 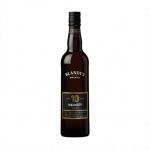 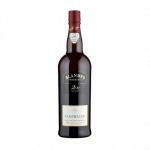 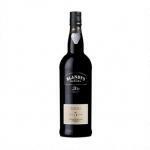 Blandy's Madeira elaborates this Blandy's 5 Years Verdelho Madeira (£15.09), a fortified wine from the region of Madeira from the verdelho grapes and comes with an alcohol content of 19%. 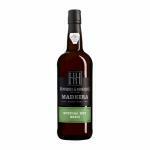 At Uvinum, this fortified wine scores an average rate of 4,7 of 5 points while experts give the following evaluation: wine spectator: 92. 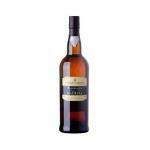 - View: clear topaz, gold trim. 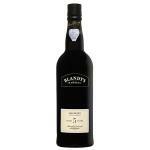 - Nose: complex, a fresh bouquet with raisins, dried fruits, wood and spices. 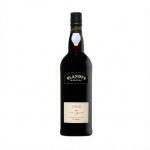 - Mouth: rich creamy flavors slightly smoky, honey tones, introduced by the warm aromas of orange. 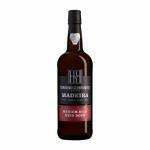 If you want to buy Blandy's 5 Years Verdelho Madeira, at Uvinum you will find the best prices for Madeira fortified wine. Get it now at Uvinum, 100% safe, fast and easy. 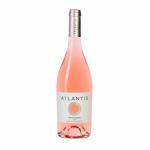 We offer a catalog of more than 59.000 products for sale becoming this way the biggest company to sell wine, beer, and spirits online in Europe thanks to more than 38.000 customers who shop at Uvinum.